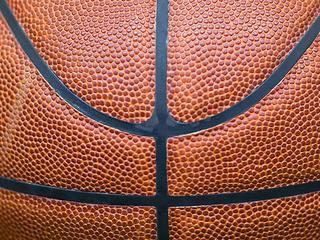 Should College Basketball Stars Be Paid? Final Four: Virginia Commonwealth University?! March Madness: How's Your Bracket? 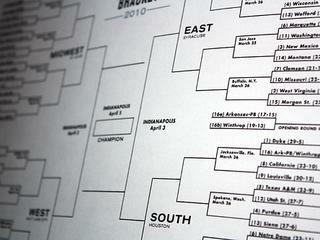 Here are President Obama's 2011 NCAA brackets. What do you think? Share your predictions for the men's and women's final four.